Yanesen area is the town where a lot of literary legends used to live about 100 years ago. A contemporary writer, Banana Yoshimoto has grown up in this town. She is also the author of「Kitchen」and「Tsugumi」that has been made into a movies, and has a father who is also the author too. Today, we will introduce the spots that only the people who live there could know. Banana Yoshimoto is a novelist who has a lot of big funs in Japan. She grew up in Yanesen Sendagi Area. Her style of work had been influenced a lot by this town to even say that「Sendagi Area is full of treasures for me」. She had already decided to be a novelist since she was an elementary school student. She spent her important period in this town. Yanesen where Banana Yoshimoto grew up. Banana Yoshimoto was born at Sendagi in Yanesen area and spent her childhood there. There are lots of memorable places for her since she spent her impressionable age there. 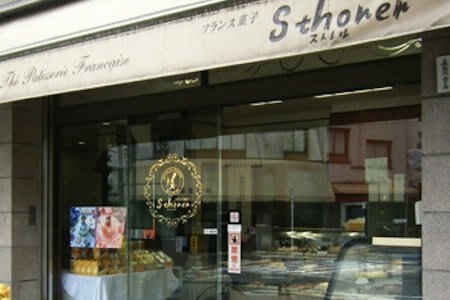 It is like「Nezu Shrine」where she used to hang out with her friends, 「Cake Shop Sthorer」where she used to taken by her father, 「Meat Shop Otani」which meat used to be often set on her dinner table. Nezu Shrine is one of the representative shine of Japan that has over 1000 years of history. It is said that a lot of literary legends used to be associated with this Shrine, and so does Banana Yoshimoto. This Shrine is famous for a lot of Torii standing in a row. She use to buy a toy sword at snack shop nearby and hang out to do a Samurai Game with her friends. Her such warm memory with her friends is well expressed in her works. 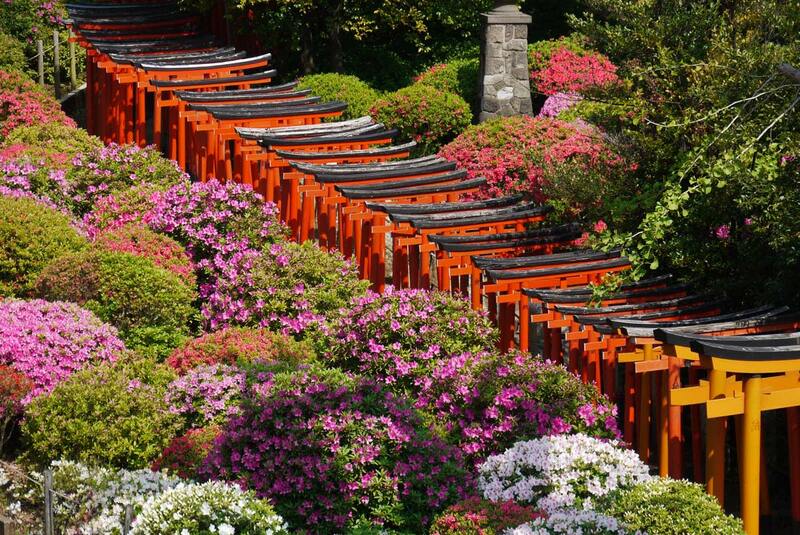 We should by all means visit this recommendable sightseeing spot, Nezu Shrine. About 5 min by walk from Todaimae station on Namboku line. About 5 min by walk from Sendagi station or Nezu station on Chiyoda line. About 10 min by walk from Hakusan station on Mita line. 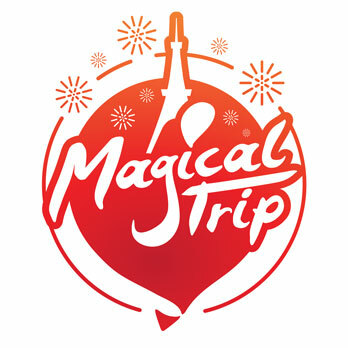 About 40 min from Haneda Airport / About 60 min from Narita Airport / About 25 min from Tokyo station. Cake shop Sthorer is old shop that has opened since 1958. It is popular for Mont Blanc and Mocha Roll cake, and still loved by many celebrities. Banana Yoshimoto is one of them. She used to be carried and taken there by her father. There are basically take-out menu, but there also few table for eat-in. You could enjoy shopping these sweets more by imagining what she bought there. About 10 min by walk from Sendagi station on Tokyo Metro Chiyoda line. About 60 min from Haneda Airport / About 70 min from Narita Airport / About 30 min from Tokyo station. 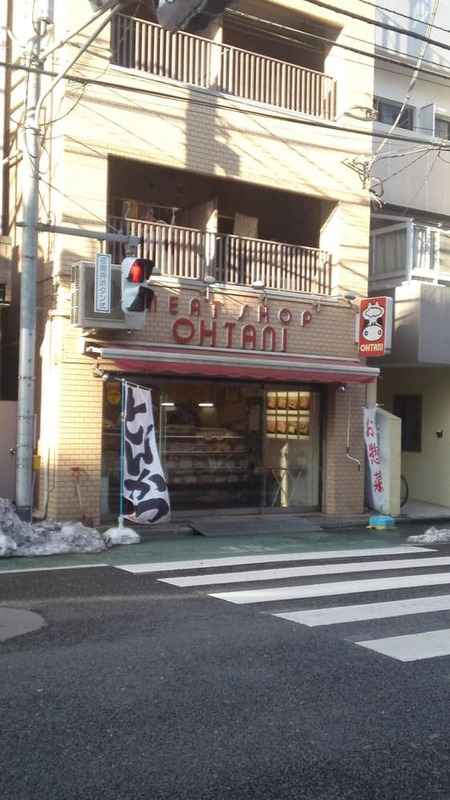 「Meat Shop Otani」the meat shop that has been loved by local people for long time. Banana Yoshimoto used to live nearby. So this shop is memorable for her too. The world best Croquette for her life can be purchased here and used to go regularly. It used to be one of the shop that necessary for her table. It’s good for you to visit there if you want to experience her memorable and nostalgic taste. About 7 min by walk from Sendagi station on Tokyo Metro Chiyoda line. About 40 min from Haneda Airport / About 60 min from Narita Airport / About 20 min from Tokyo station. Visit the spots which are related to seven Japanese great authors in Yanesen.